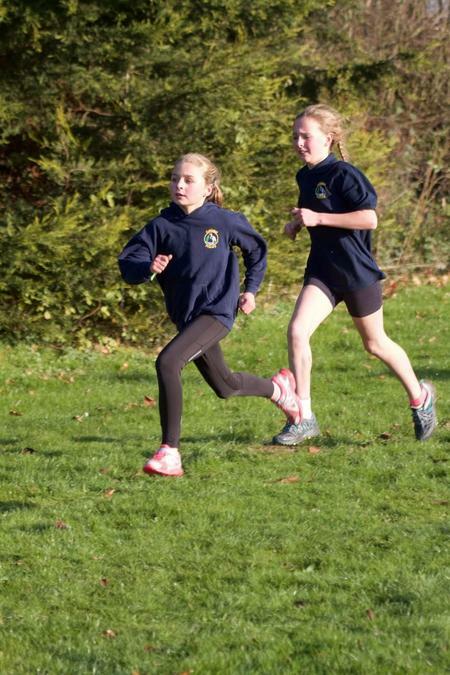 Details: This club runs in the Autumn & into the Spring Term, depending on weather conditions. 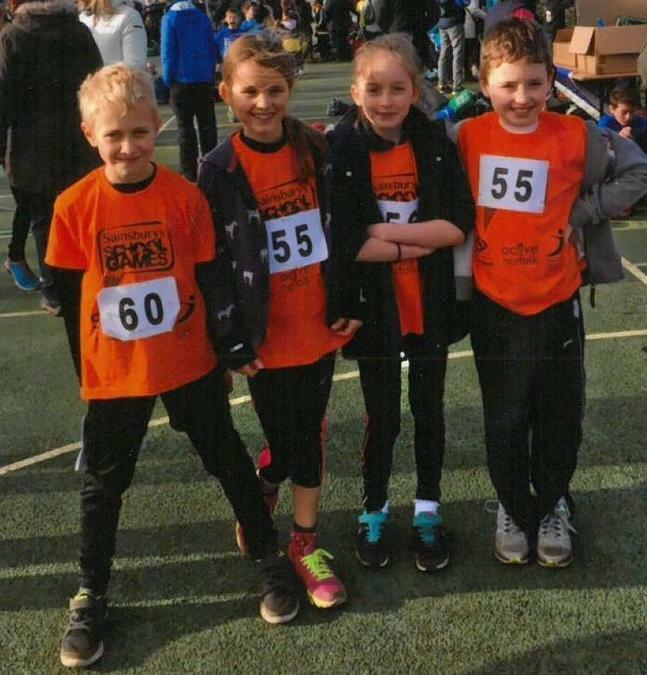 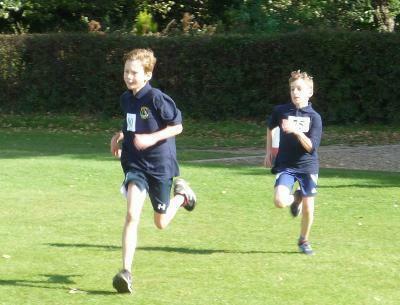 Runners are chosen from the Club to represent the school in inter-school cross-country events. 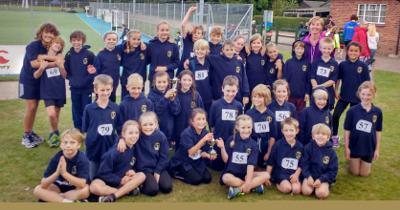 We have an excellent team & a good collection of medals & trophies! 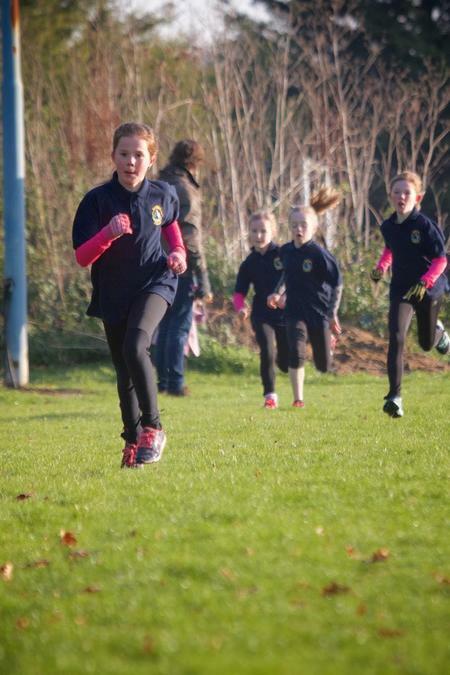 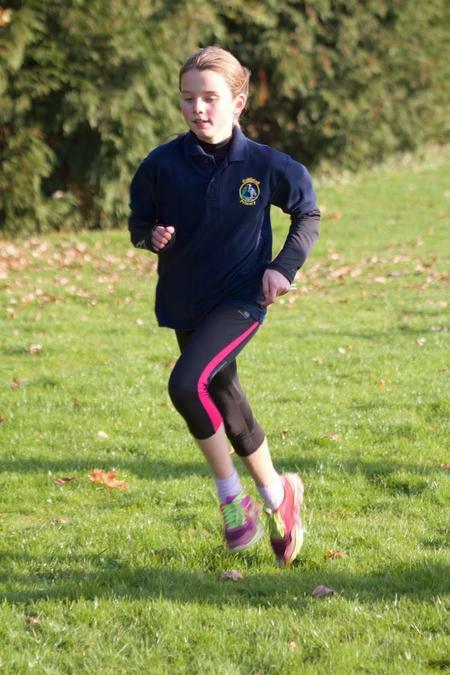 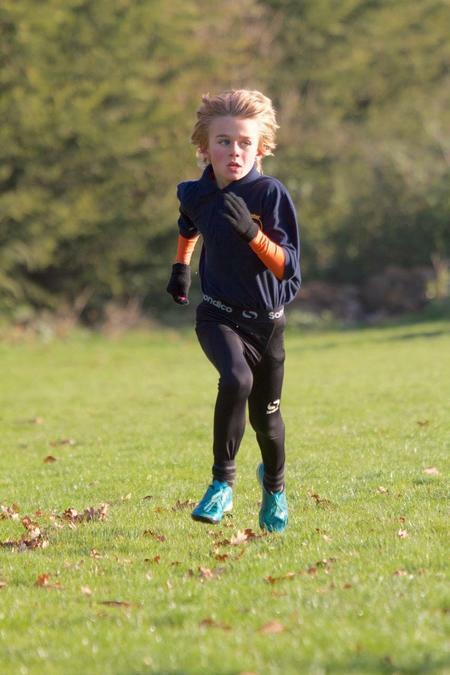 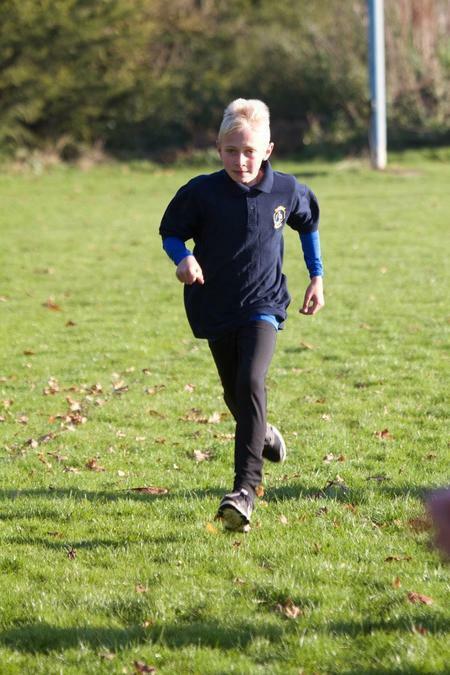 This year we have a brilliant Cross Country Club before school which runs in the Autumn Term. 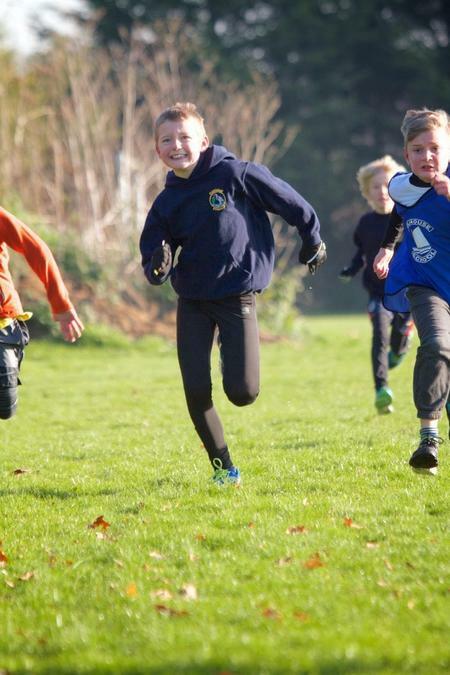 We practice three times a week on Monday, Wednesday and Friday in all weathers. 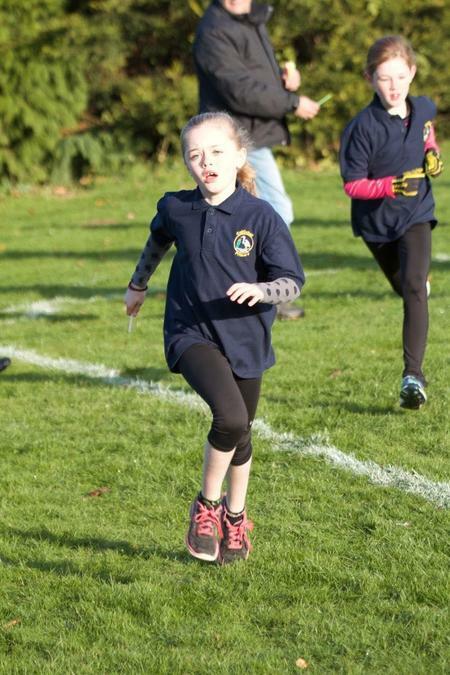 It is run by the wonderful Mrs Ward and Hazel, Chestnut, Oak and Sycamore can come and run. 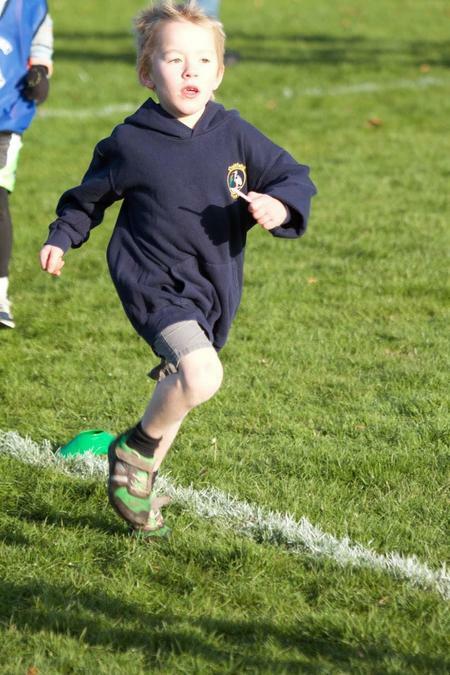 It is all very fun.